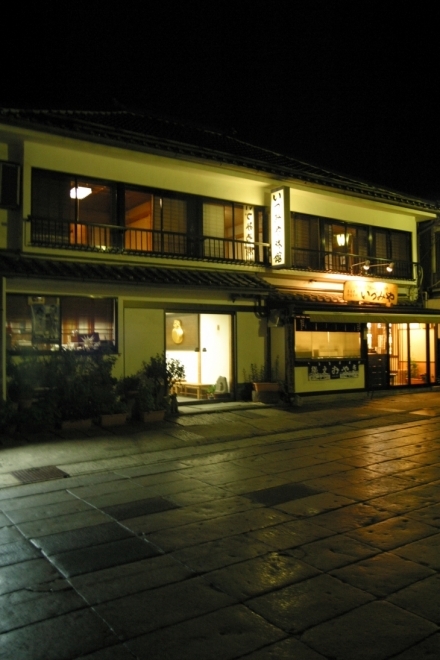 It is a hotel with onsen built on the banks of the Susobana River, just west of the downtown area of Nagano City. 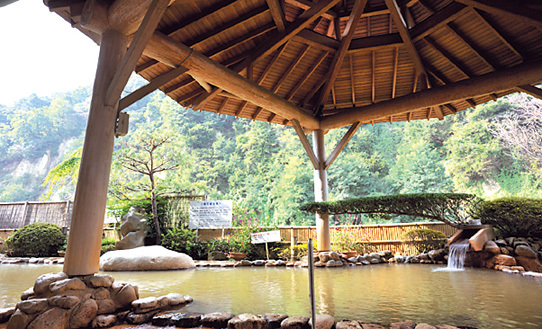 It is equipped with two spacious outdoor hot springs facing the river, each named “Ryusen no Yu” and “Shiraiwa no Yu”. You can enjoy two kinds of hot spring water from two different sources, each characterized with sodium/chloride spring and sulfur/sodium/hydrocarbonate/sulfate cold mineral spring. 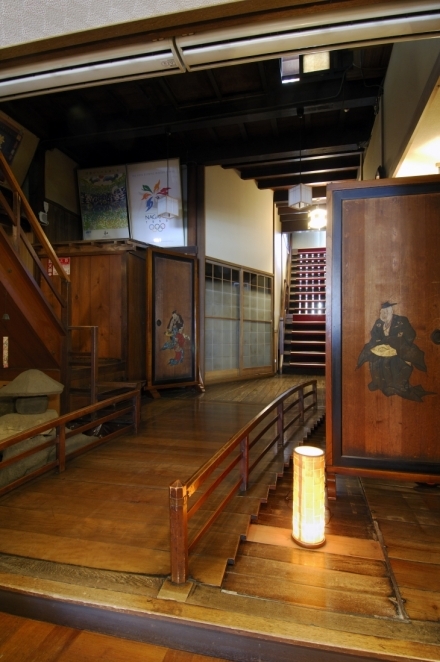 Also equipped with private family bath and assistive bath (reservation only), as well as Korean-style saunas and body scrubbing. 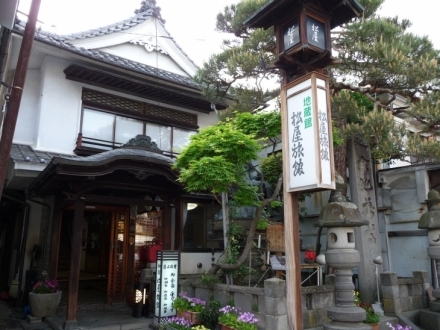 There are also a restaurant that serves soba noodles kneaded with the hot spring water and a bakery. Approx. 7 min. on a taxi from JR Nagano station, or 5 min. on the local bus, get off at “Kenchomae” stop, 15 min. walk from there. Approx. 30 min. drive from Nagano IC. Free Parking Lot for 100 cars. Underground additional space for 50 cars.